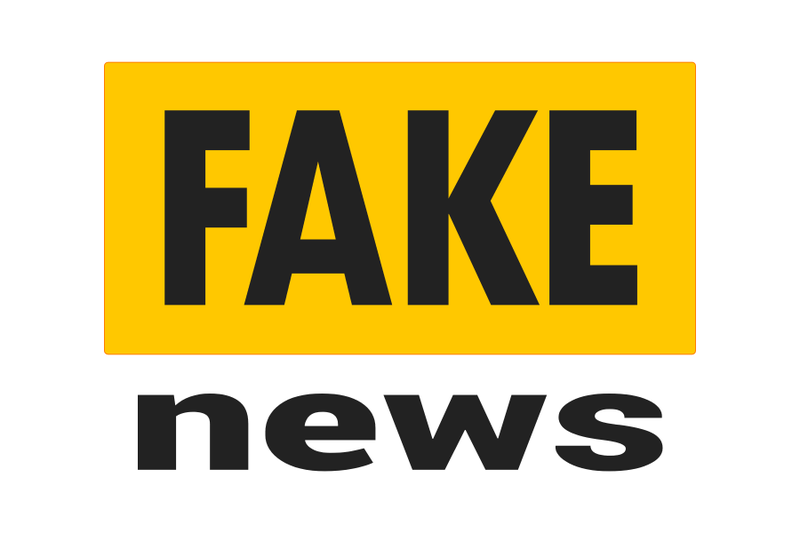 Latest Fake News just in, It has been brought to our attention that some of our competitors have been contacting our customers and attempting to mislead them about our products and services. We follow best practices and industry standards to deliver top quality number plate services and products. Accredited to ISO 9001:2015 Standards, our manufacturing processes are above reproach and continue to develop. As a component manufacturer we can focus on delivering some of the shortest lead times in our sector. In-House Testing allows us to self-certify our number plates, before submitting samples for third party certification. In fact we operate with one single aim in mind, helping our clients to produce Road Legal Number Plates compliant with British Standards. And We Smash It Every Time.